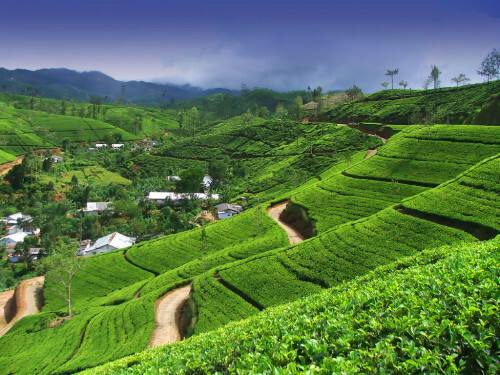 Cheap flights to Sri Lanka: Colombo for only €373! If you want to visit amazing Sri Lanka you have a great chance now thanks to recent promotion from Qatar Airways. Return tickets from Venice to Colombo are available for only €373! You can also fly from Munich for €419 which is still a great price. 30 kg luggage is included in the price and you can also expect great onboard service from Qatar Airways. There is one short stop in Doha, total travel time is just around 11 hours. Travel dates are in May and June 2016. Book via Skyscanner/Tripsta before it sells out. « WOW! Flixbus mega Spring sale: ALL routes for €9.99!